Everyone by now has at least heard of what crowdfunding is. This global phenomenon of having the community pool resources for a common cause is something that is increasingly common in Western culture but recently, it’s starting to seep into Asia. However, Malaysia seems to be one of the countries in the region to not be fully exposed just yet. We have had a few cases where young students turn to crowdfunding for their studies abroad but even those students were questioned for trying this route out. A fairly new player in the scene wants to change that. Starting in the heart of Hong Kong back in 2015 and expanding to Taiwan and Singapore after 6 months, this platform has already successfully launched up to 150 projects across Asia, with a total of RM5 million in backing. And now they’re eyeing the Malaysian community as their next goal. 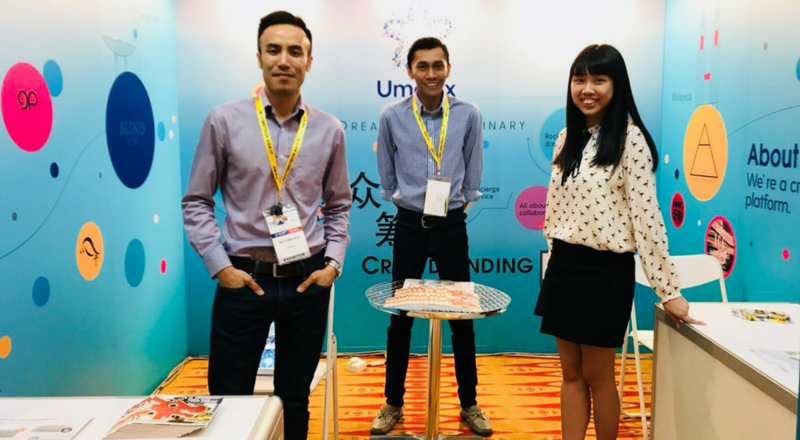 An acronym for the above, Umadx is a reward-based platform that’s looking to leverage off the diverse cultures of Asia for cross-border crowdfunding. A step-by-step guide on registering your project on Umadx. Their website’s pretty helpful—you’ll have all the information you need to start creating a project. After you submit it, Umadx’s in-house team will run 3 layers of approval before it goes up. Your audience isn’t just locals. Many crowdfunding platforms in Malaysia limit themselves to just our countrymen but Umadx uses their global network to attract people from Hong Kong, Taiwan or Singapore who could potentially back your project. This is done based on their concept of “go global, but act local”. Although Umadx is expanding overseas, they’re making sure to give support for each country that is more catered to the local taste and preference. Their platform is quite noob-friendly. 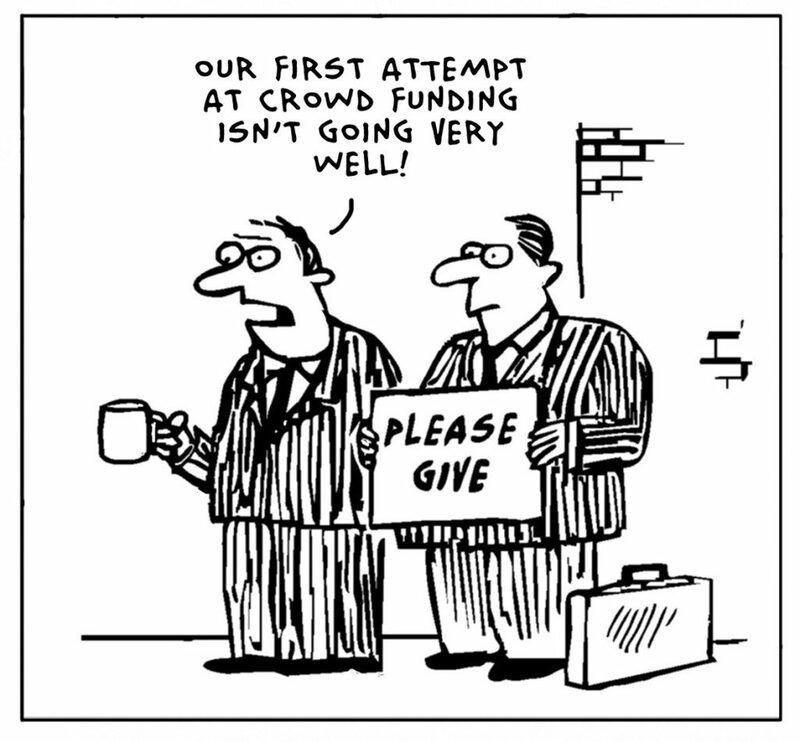 Though most of us know about crowdfunding, not many have actually tried it out. To help us novices, Umadx has a crowdfunding specialist that can help you develop your project content so you’re not completely lost on what details are needed. They also guide you after your project’s up. With crowdfunding projects, promoting it is key (but a step many neglect) so if they feel like you’re not doing enough to push your project further, these specialists will contact you and advise you on what strategies you could use to reach your target. Having flexibility with their two-tier funding model. Similar with some Western crowdfunding models, Umadx practices a two-tier funding model where you have a minimum funding target and a milestone setting structure. So you get to scale your project up and down depending on when a project milestone is achieved. Umadx founder, Richard Ko, believes that projects don’t always need to exceed 100% of their target to kickstart. It usually needs a minimum amount to kick off so you can already receive the money once that goal is hit. It’s a great alternative to other platforms that may require you to achieve a certain amount, and you can only receive the money after 100%. Umadx really leverages on how influential rewards can be to a project. The platform lets you offer a product or service in return for contributions so backers would be more inclined to your project. A minimum of 1 reward tier is needed and the team usually recommends making the reward a limited edition so there could be more early-bird purchases. 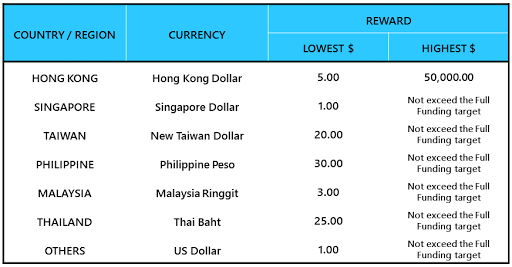 The reward price can differ according to your project location but you can set a minimum amount of RM3. Although they originally ran on a philosophy that project creators must offer something back, they noticed how not everyone needed a reward to convince them to back a project—they just wanted to support a cause they believed in. “So after a year and a half, we developed a new model where creators can set rewards but also accept donations. Backers can opt for a pure donation method, which goes to show how crowdfunding is not just driven by business needs,” said Richard in an interview with BFM. After a project is successfully backed and the crowdfunding period has ended, Umadx would send a report with all the details of the backers along with making sure you’ve informed your supporters on how much you’ve raised and to make sure the rewards are given. The main thing to remember is to always maintain a transparent communication with backers at all time throughout the crowdfunding period, which Umadx strongly recommends all their project creators to do so. Currently, Umadx has a 50% success rate of the ideas on their platform getting backed. It was interesting to find out that one of the most successful projects on their platform was also their highest animal welfare project. It was handled by an organisation that takes care of stray dogs and find them good homes. Unfortunately, it costs HK$12k a day to do so, so they wanted to reach out to the public who may share the same passion as them. 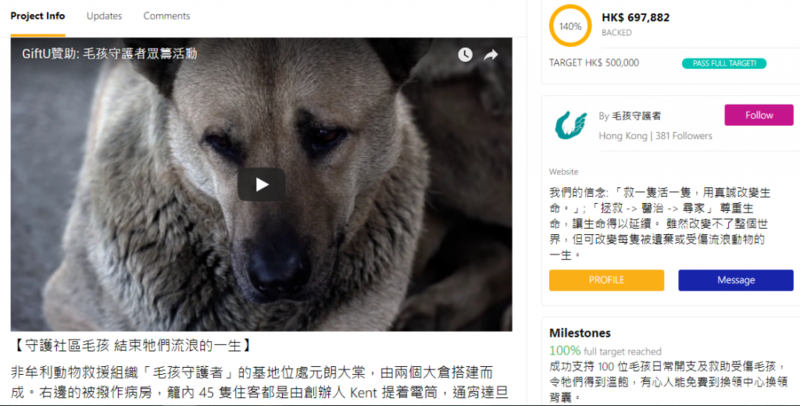 Their good intentions touched many and they successfully collected almost HK$700k for the campaign—proving that animal welfare is regarded very highly in Asia. In fact, crowdfunding projects in Asia do seem to lean more to community-related compared to Western one which are more geared towards product design and cool gadgets. Based on their own research, Umadx thinks Malaysia would be a similar case. They’ve seen how we’re brimming with ideas and actively submitting projects to their platform. Though the content can be improved, this is enough to prove that the interest is there. Hence why they’re looking for Malaysians with not-for-profit and charitable organisations or community-related projects that are still using traditional means to raise funds to try out their platform. They do understand the common problem of duplication with crowdfunding, so Umadx will generally advise you to postpone your project if something similar is still running or just recently ended. So is this really going to work in Malaysia? Umadx believes so. It may not be common practice just yet but Malaysians have started acquainting themselves with the concept of crowdsourcing and crowdfunding. You have enterprises turning to the likes of PitchIn for investments and Mystartr for projects mainly delving in the creative department. But of course you’ll have sceptical eyes pointing out the risks. Umadx acknowledges these too but they’re hoping to build a transparent infrastructure with professionals checking in throughout the whole process. They’re also highlighting the importance of communication. Depending on the project budget and execution timeline, Umadx will contact creators to discuss if the funding will be transferred in several stages to ensure the project is progressing as planned. Besides their own role, they’re hoping other players could help spread the crowdfunding concept more. Maybe Fintech companies and the government could educate the public about how powerful crowdfunding can be. This article was written in collaboration with Umadx.